Trail info is often incorrect. Now the app is sending notifications to remember to check the app. Turned notifications off which means I’ll have to remember to turn them back on when I actually need them. Please stop with the unnecessary notifications / ads. Thanks. We love using AllTrails. 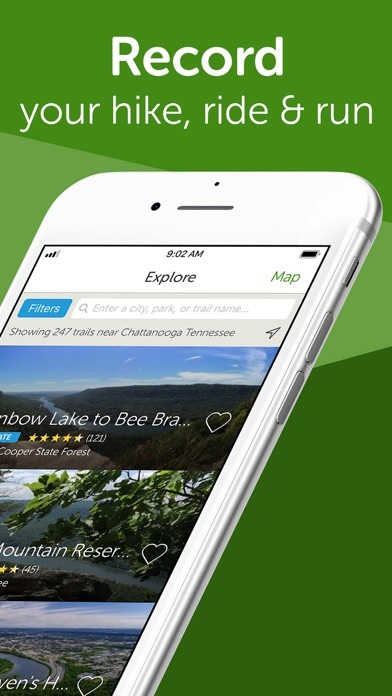 I love that you can be specific as to whether you are looking for hiking or biking trails. All of the information you need is available quickly and easily and seems to be very up-to-date. Really need the Apple Watch app to show a map, and or directions like “turn left in 50 ft”. Otherwise I’m going to have to switch to Viewranger or Gaia this season. Update: switching to ViewRanger. 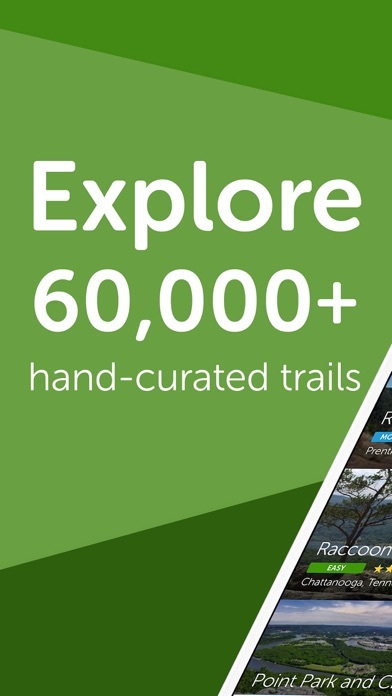 Love AllTrails for planning, but I don’t need the app for that. When I’m actually hiking, my watch is on my wrist, and my phone is in my pack or pocket, and my hands are consumed by my hiking poles. Should I turn left or right? It appears ViewRanger will tell me from my watch, and AllTrails basically just has an Apple Watch app to say they have an app. There is nothing useful about the watch app. 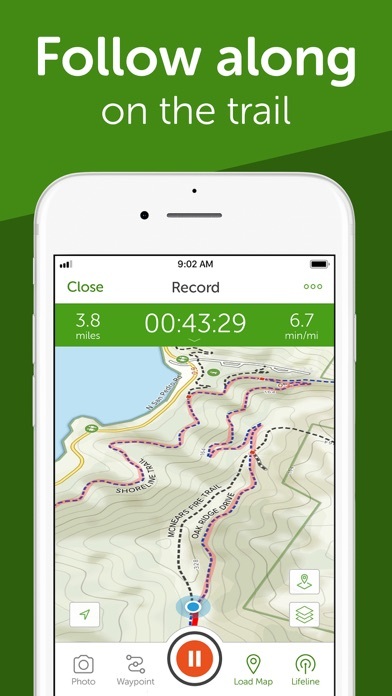 This app has been amazing with helping to find cool trails nearby. Especially when I travel!! The live map also helps since I’m prone to getting lost lol. 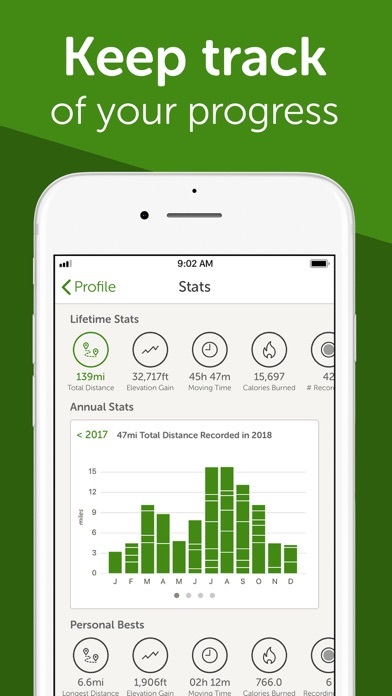 Would recommend to anyone looking for a nice path/trail/hike finding app. Absolutely love this app! If you love hiking this is a must have! No other all has brought me more joy and peace.. Thanks! All Trails App on my phone is really excellent! I’m able to find trails and record my distance walked as well show a map of the path I took. Great photo to map feature too! Lots of other information and features I haven’t figured out yet, but looking forward to using it this summer! 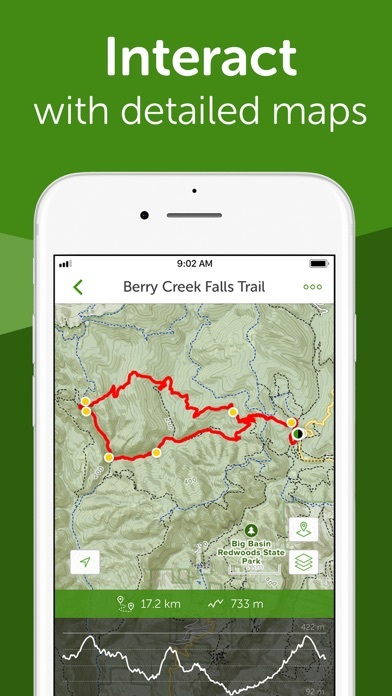 This app is a great resource for searching trails in specific areas that you are interested hiking in. I use it at least once or twice a week. I love this app. It’s crowd sourced data so you had better get a Nat Geo map to go along with it. Wouldn’t want to live without it though.